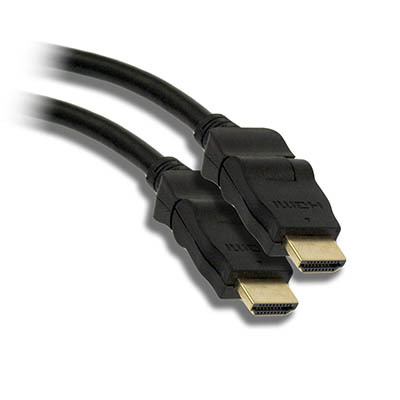 Connects any cable box, satellite box, DVD player, or other device that has an HDMI female port to another HDMI device (such as newer HD-TV's, or projectors). 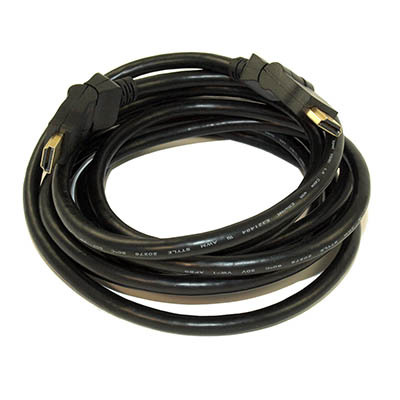 Ideal for locations that are a tigher fit, and need for cable to immediately point up to 90 degree. 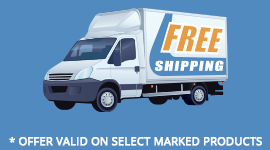 All our HDMI cables are purchased from manufacturers that are CERTIFIED by hdmi.org. Certification means that the manufacturer has submitted test results to HDMI and have received official HDMI certification as an Adopter. There are plenty of pirated cables on the market today! Beware of product that is being sold for what appears to be an incredible bargain.